Internet access is not confined to PCs. Gaming services on consoles and Smartphones also provide a means for strangers to engage your kids via chat and IM within popular games. One reason why it helps to ensure parental controls are activated on all these services so that you can prevent, or at least check, who is contacting your kids. While most kids/teens know the mantra never post anything personal online to strangers, their view of who a ‘stranger’ is, is different to yours. My friend’s 13 year-old doesn’t think any of the 200 ‘friends’ who have connected to her on Facebook are strangers, even though she’s never met half of them. While you can’t safeguard against everything it does pay to have parental controls and not just at home. Smartphone-monitoring software like Phone Sheriff is compatible with the most popular smartphones – Android, iPhone, and BlackBerry – and allows administrators to record user activities (including SMS text messages and calls) as well as track location. It also allows you to block certain websites and applications. There’s nothing most teens like better than being asked to show how a phone or app or browser works, which gives you a great opportunity to learn at the hands of an expert. If, however yours is of the mute variety ask a tech friendly parent or better still google it or ask us. Knowledge is after all power. 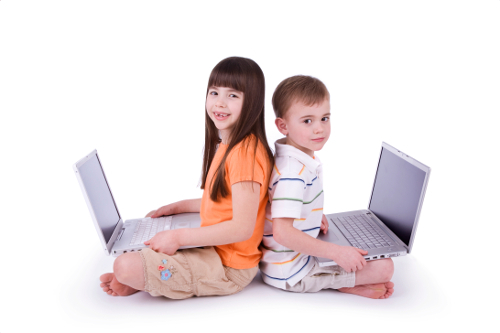 So what worries you about Internet safety and how do you protect your kids. Let me know.